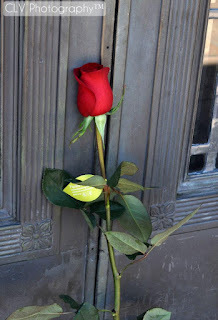 There's one week left before our Rose Event for June 25th at Forest Lawn closes and as we near the completion of the major love fans are sending to Michael from around the world, we'd like to take every opportunity to make sure we can assure that every fan is able to purchase their rose to honor Michael this year. The OneRose4MJJ admins in partnership with our hostess of Rocking for Roses, Melanie, from MJ4Justice and our host of Smooth Criminal Sundays and Mondays With Michael, Marty, would like to invite you all to join us as we hold our final twitterthons this Sunday and Monday! Sunday's Twitterthon kicks off with Rocking for Roses. June 16, 2013 from 1pm EST to 5pm EST. 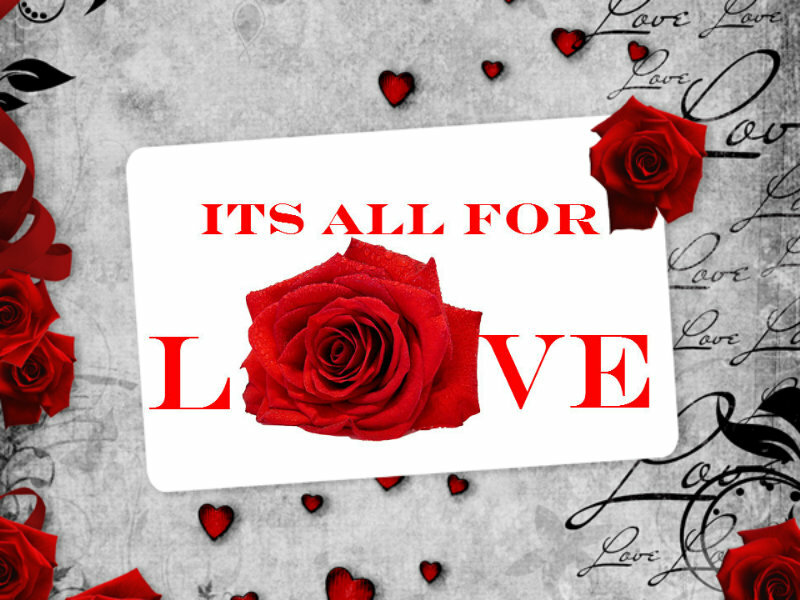 Buy a rose, while Rocking for Roses during our twitterthon, and our hostess, Mellie, will you play your song requests on air! Marty will take over the twitterthon from 7pm-12am PT. Buy a rose during his Smooth Criminal Sundays broadcast and he'll play your song requests as well. Marty will be hosting one final Rocking for Roses during his Mondays With Michael show. We will hold another twitterthon at that time as well. Please use the following chart for start times in your time zone. We will try to trend the #Roses4MJ hashtag, however, even if we don't trend, the most important thing to remember is this twitterthon is about promoting Michael's legacy and serves as a reminder to others that there's still time to purchase a rose to honor Michael at Forest Lawn via OneRose4MJJ. Reminder: This year, there is an additional element to the purchase of the roses. 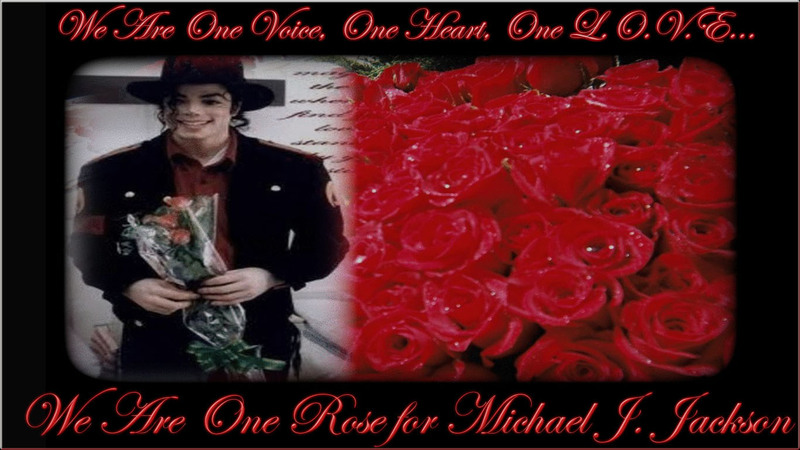 For every 1,000 roses purchased, MJ fan groups and individual MJ fans have pledged to donate to the three charities OneRose4MJJ supports. On June 26th, we will also repeat our pay it forward gesture of last year and take a certain number of buckets of roses to Battered Women's shelters, Veteran's Homes, and to the children's resting places at Forest Lawn. Remember, its best to copy and paste, than to RT tweets. However, we also need a few top tweets to assist in getting the hashtag to trend. 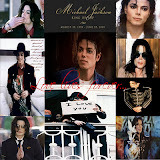 Please get as many of your followers to RT OneRose4MJJ's tweets as you can. Don't forget June 17th at midnight-L.A time is the very last day to purchase a rose via our #OneRose4MJJ event!